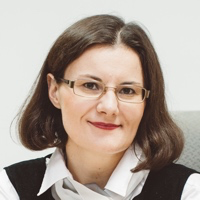 Blog of Visnja Zeljeznjak, Entrepreneur and Author. Hi. I'm Visnja Zeljeznjak (Višnja Željeznjak). I Failed to Publish a Book in 2012. I Published in 2014. Here's What Made the Change. The Building Blocks of Self-Confidence Are Knowledge, Skills and Practice. In That Order.